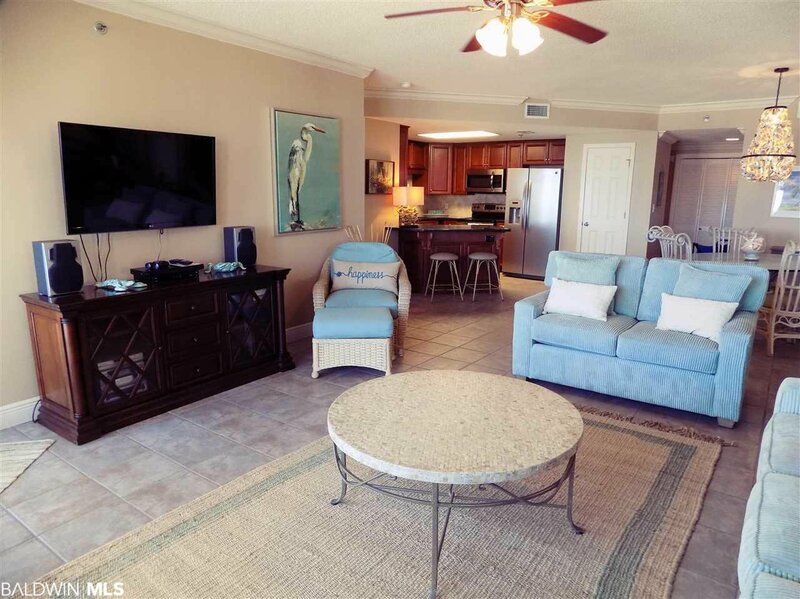 Gorgeous 3BR/2BA at the exclusive Phoenix VIII. 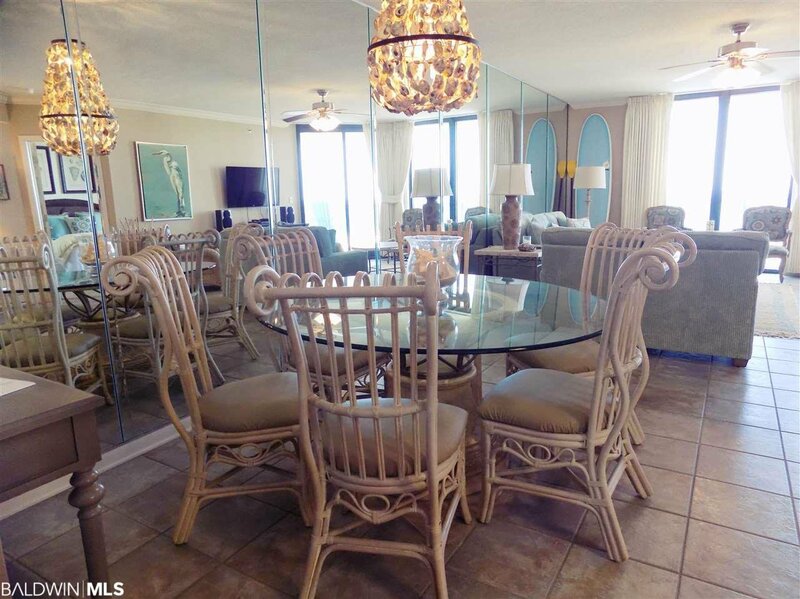 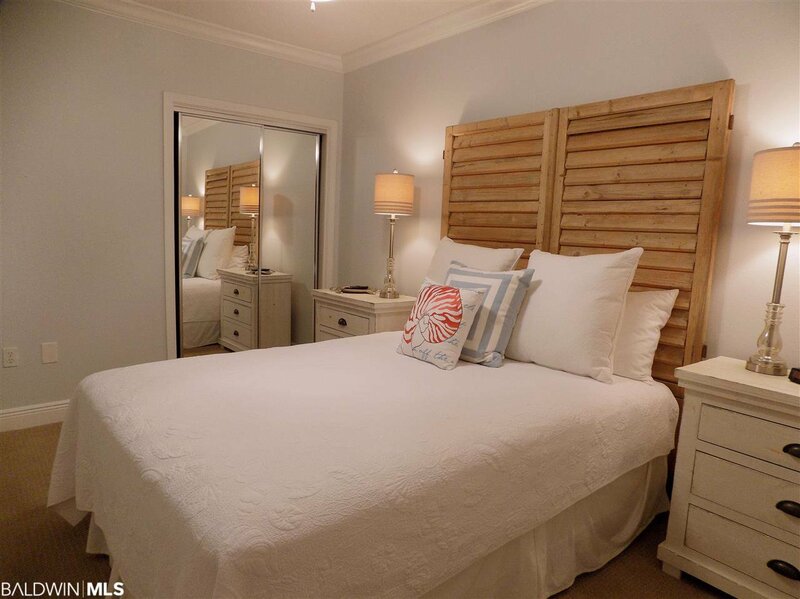 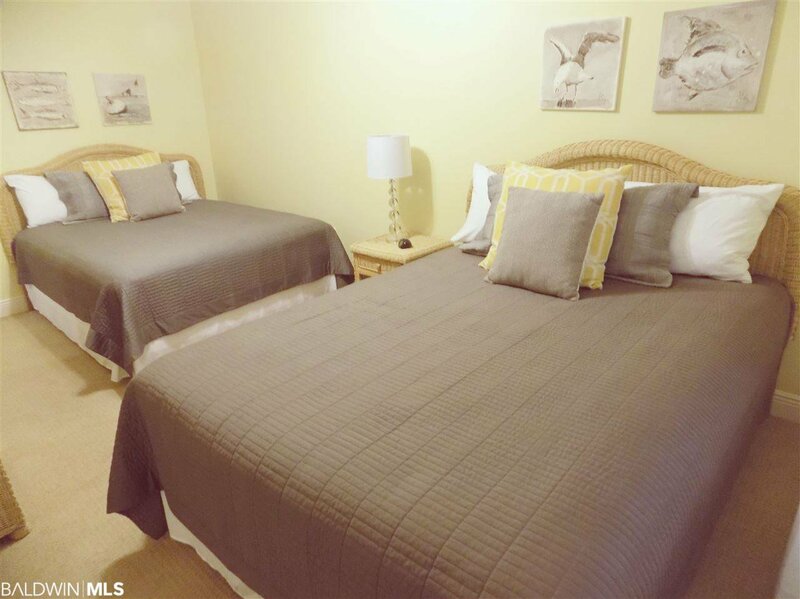 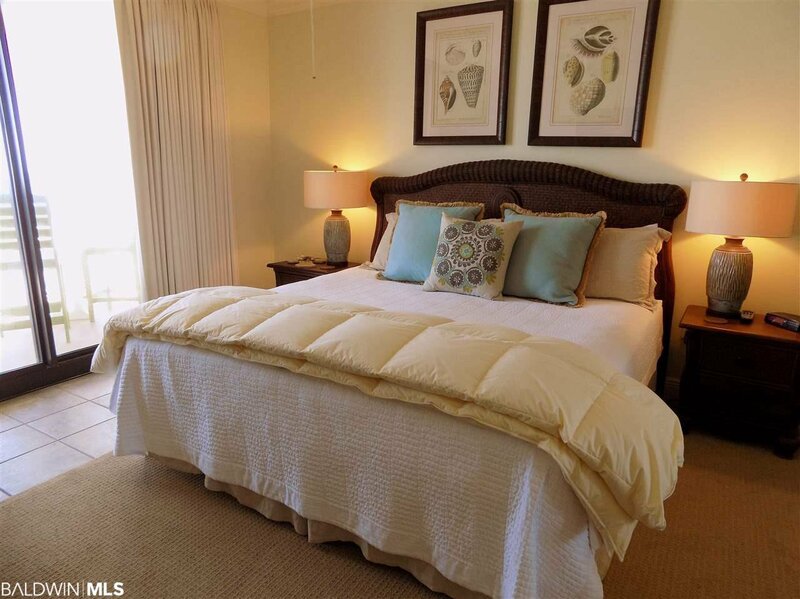 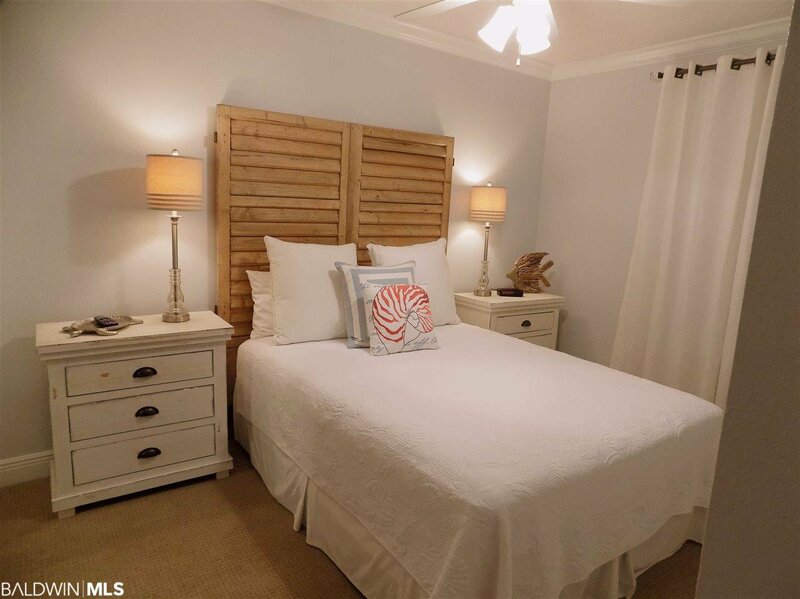 This non-rental unit is beautifuly decorated with a coastal flare. 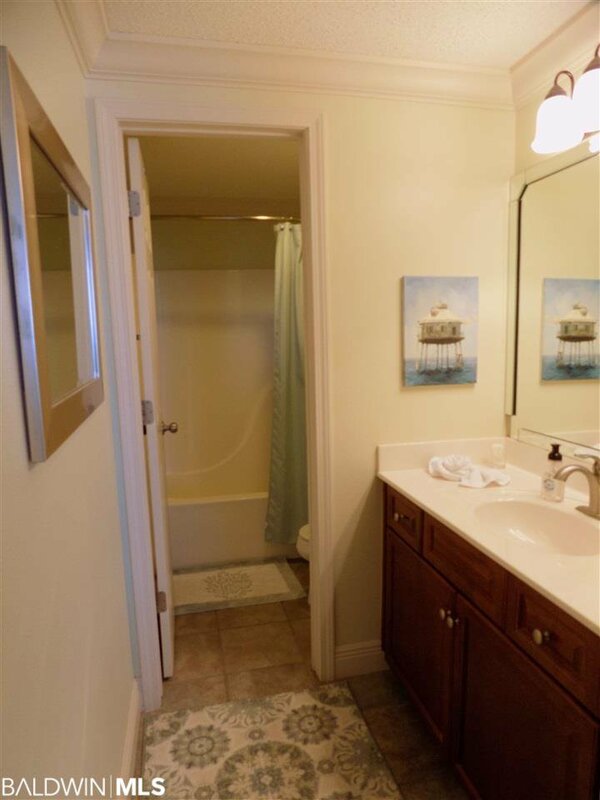 Renovated kitchen, crown molding throughout, and newly replaced HVAC (inside & out). 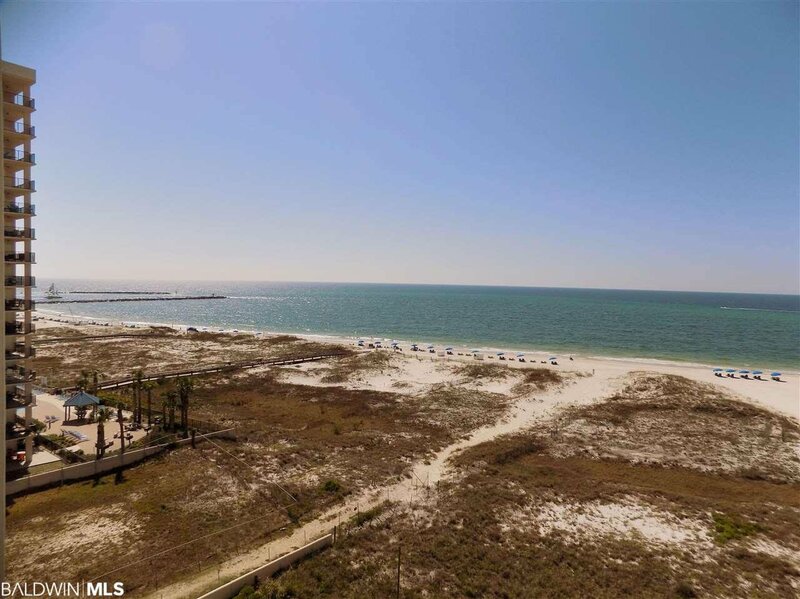 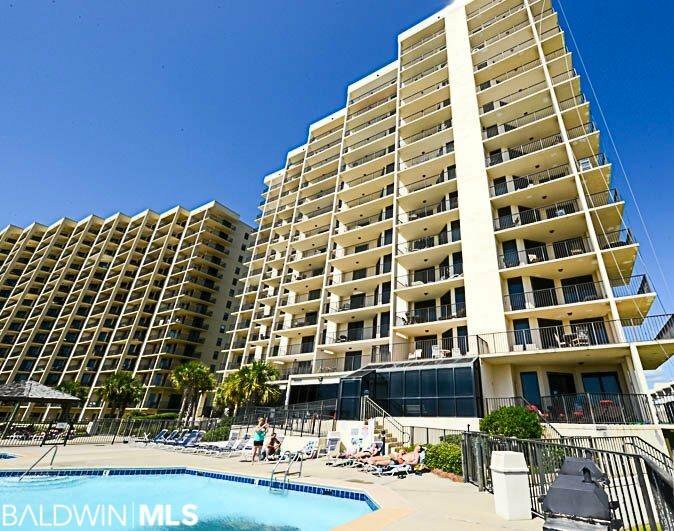 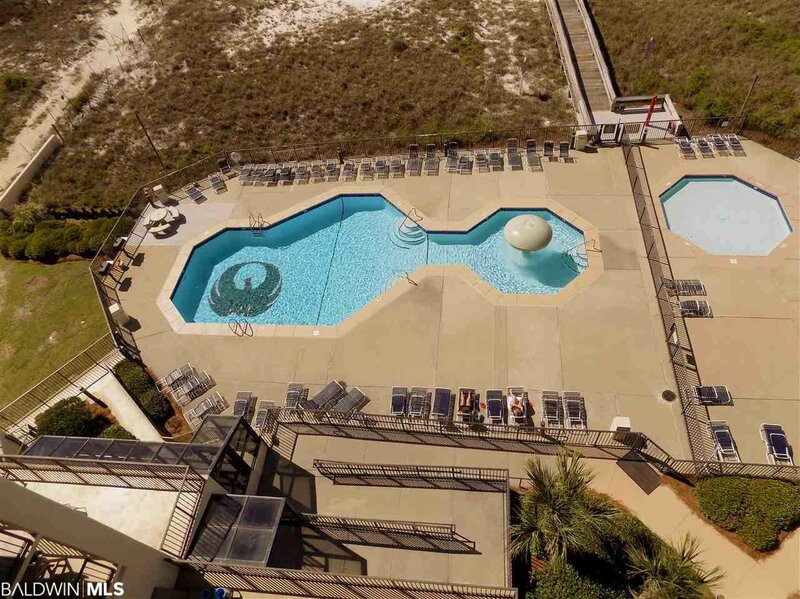 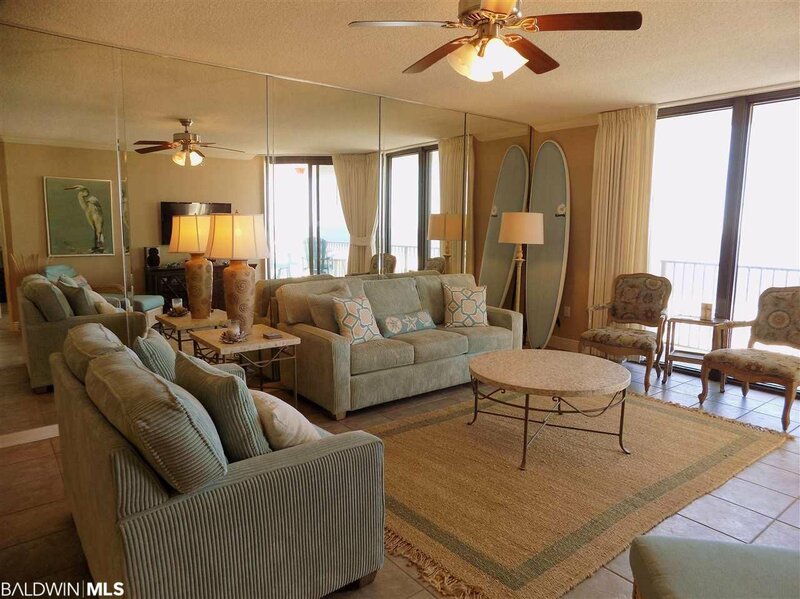 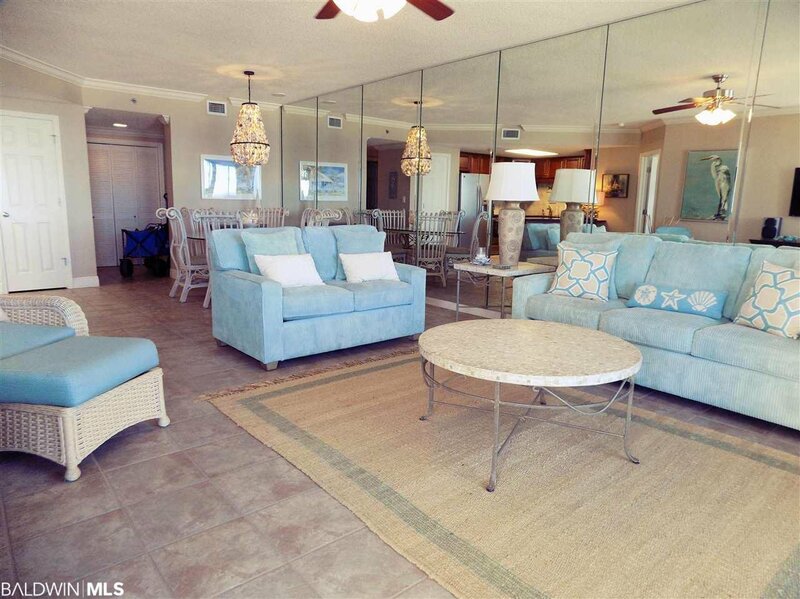 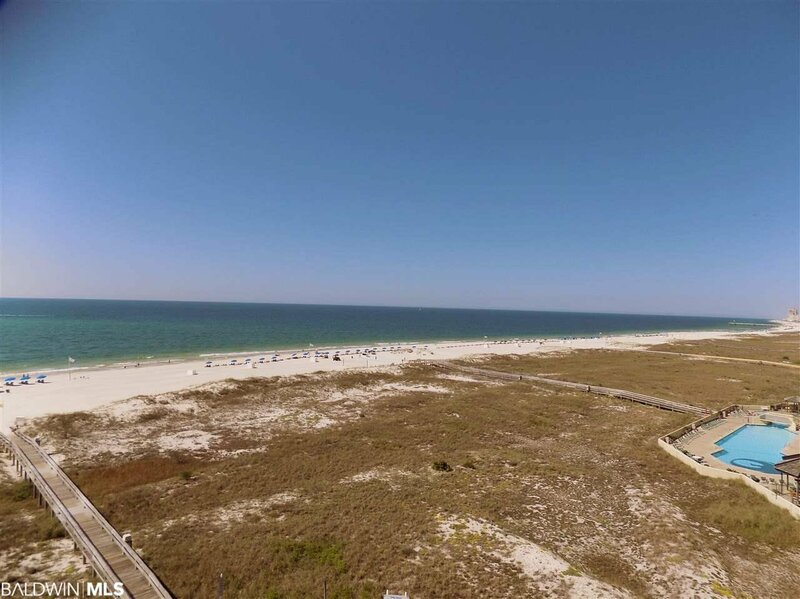 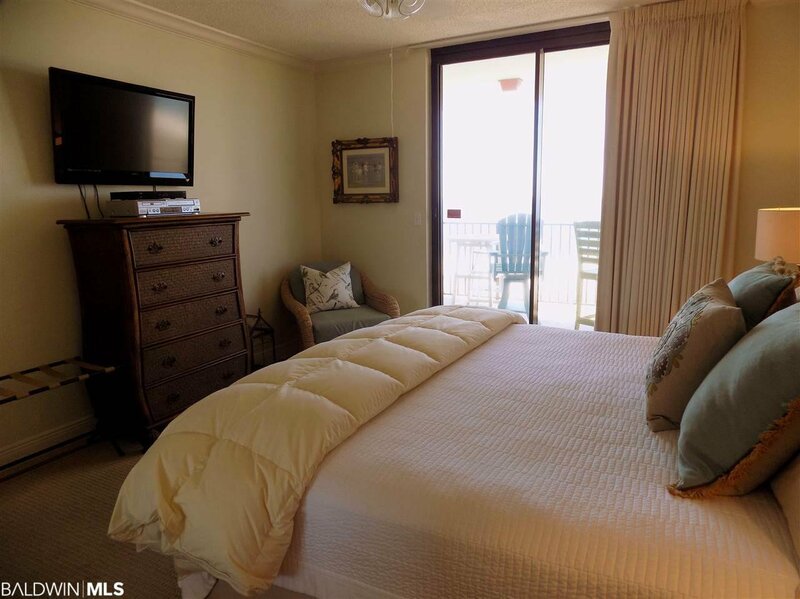 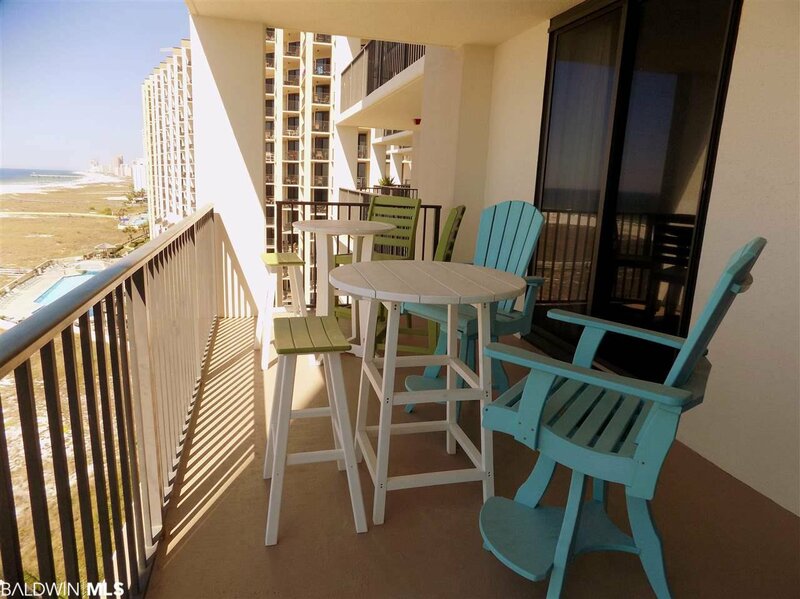 This unit has the best views on the island and would be the perfect investment or getaway! 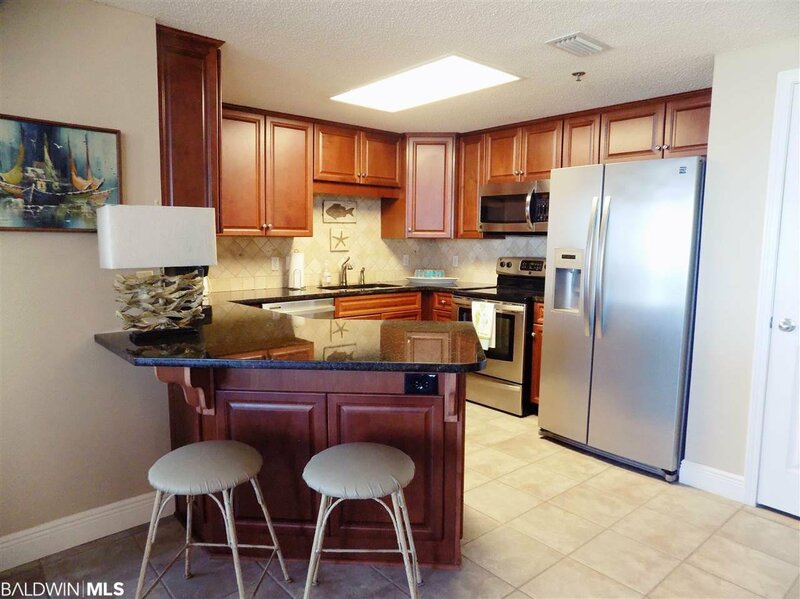 Listing courtesy of Brett R/E Robinson Dev OB.